Pointing out the deathless unborn. The nail at the heart of the path. 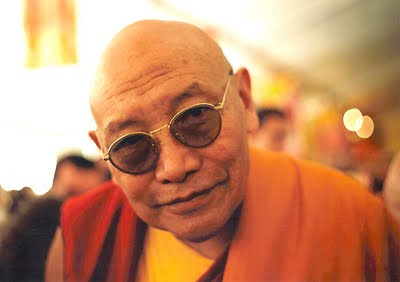 Return to us soon, kind Rinpoche! May our minds become one with yours!